I've lived in this area for over 20 years, and I've never been to this park. A herd of elk, and if I remember correctly there were even a few bison. 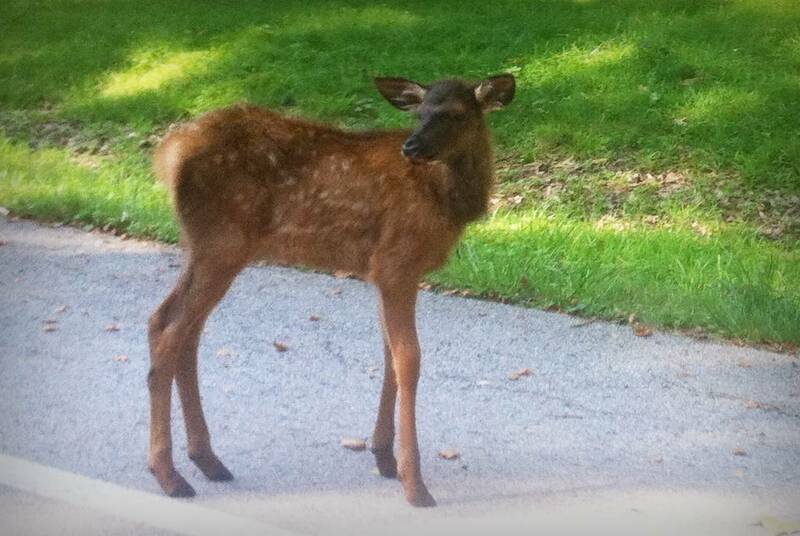 Why did I drive thousands of miles out to Yellowstone this summer? Finally, things aren't always as they appear. This looks like a wonderful place for a hike or a bike ride, doesn't it? Well, I'd definitely hike this, but leave your bike in the car. After a mile or so of somewhat rocky trails, this flat, grassy land looked like it was going to be a nice, easy stretch on a ride this summer. What you don't realize until you're out there is this is not native prairie land with centuries of soil built up, but is a sandy flood plain. 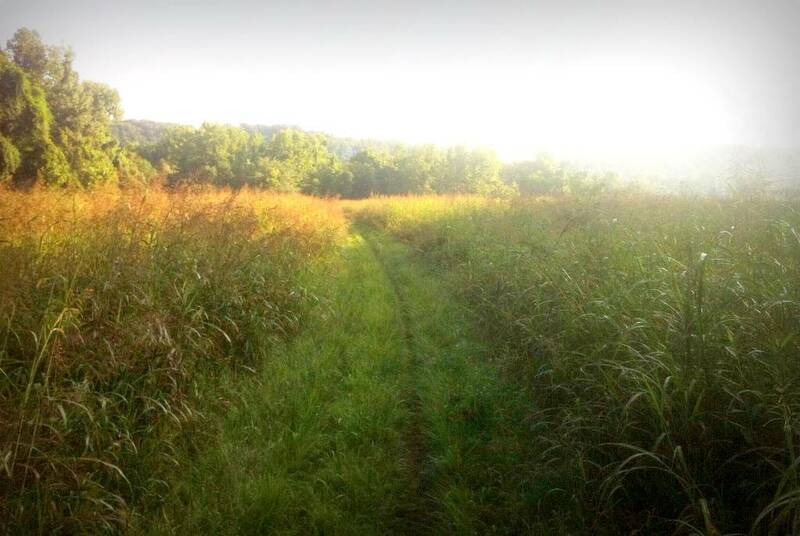 Essentially it's a grassland on a beach, and the trail was so soft and sandy that it was impossible to ride. We gave it a try though, but turned back after 10 minutes of frantic pedaling. I realized that this spot and our experience here had something in common with my garden: both look lovely at first glance, but once you start getting an up-close view, everything is not so perfect. Plus it's a lot more work than expected. "give the gift of life" - I gave blood yesterday! That damage on the Magnolia looks bad. I hope the tree survives. 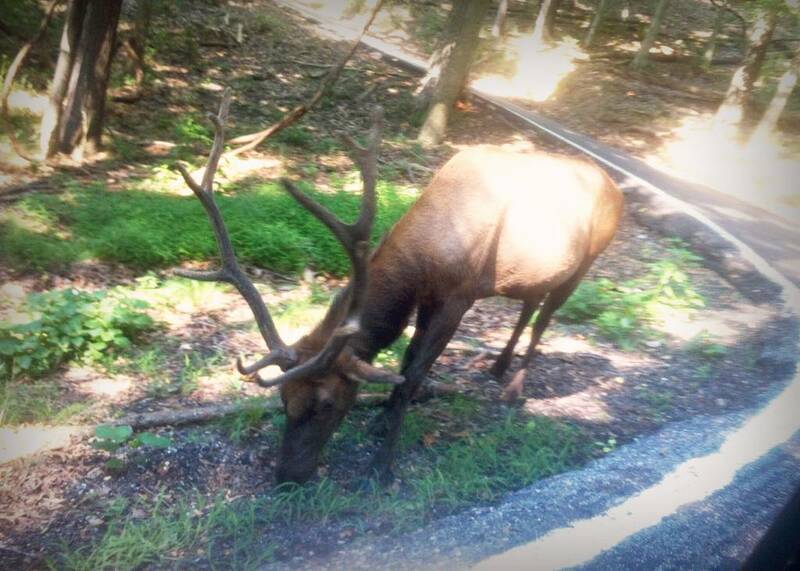 Funny about the Lone Elk Park! I've learned that the woodpecker damage on that tree is probably caused by the yellow-bellied sapsucker. 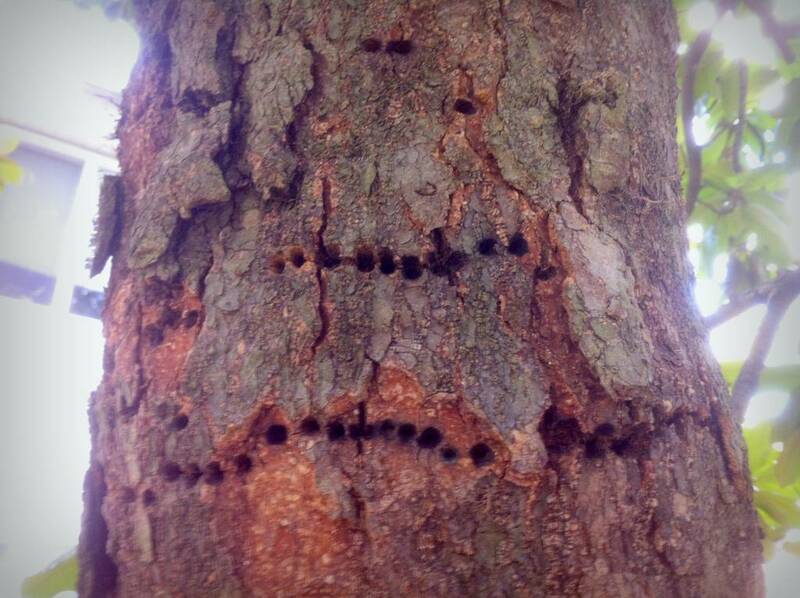 Usually not a problem for the tree, but many other species rely on the sap oozing from these holes, including hummingbirds!